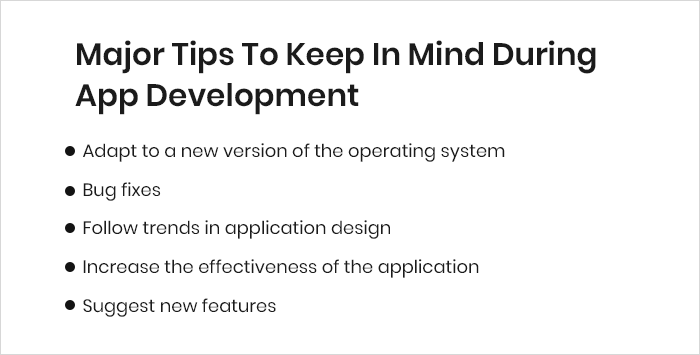 Did you know that application development never stops, even after being submitted to the curtain? Creating and uploading applications to leave after that is not recommended. We must continue to work to improve it, and that is in all its aspects. Even if you prepare well before starting development, there will always be a thousand and one ways to improve your application. This article will only introduce the most important and at the same time the easiest to implement. Without a doubt, this is the most urgent and necessary improvement for any mobile application. Always save the source code to be able to update at any time. Innovations brought by Android and iOS from one version to another are not always great, but every change, even the smallest, can affect your application usage. It is also important to keep abreast of what's new on mobile devices, especially if you are developing an Android application because there are many smartphones and tablets that run this OS with different sizes and a very different screen. Analyze the type of device your users regularly use to adjust the look. Who ever happened to be an application that stopped unexpectedly? Even WhatsApp or Facebook, nothing is perfect. There is no ideal mobile application, and you certainly won't violate this rule. The good news is that there is nothing certain about developing applications, so it's possible to retouch to fix serious errors or bugs that appear sporadically. This is a simple change that can give you many things. Users will immediately realize this because removing bugs will improve user experience and significantly reduce the risk of dropping your application. This is the most complex improvement we recommend that you only do when you make major changes to your application. The design is inseparable from your brand image, so be careful not to lose the point when you make changes. 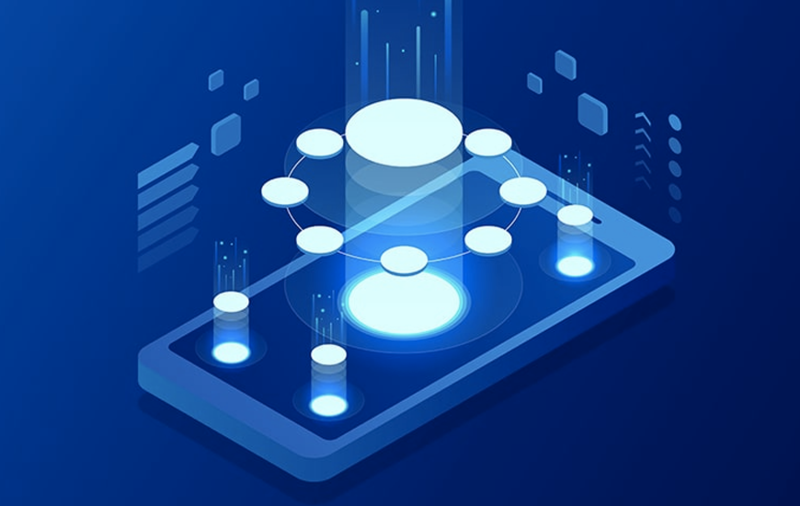 The application world is developing very fast, and it is also important to consider the new styles that are applied to Android, iOS and other operating systems. History shows that these changes can sometimes interfere with application design. For example, only in a few years after the arrival of flat design, also called flat design, all applications have been adjusted again to be more "flat" and simple while forgetting the older style, which has been used for almost a decade. You can focus on improving screen by screen applications, but this is not always necessary. It is recommended to check from time to time the efficiency and ease of use. To do this, pause for a moment to think about the details and just look at the whole project. Ask yourself these questions: Is the registration process not too long, to make users desperate? Is there a screen that has never been visited or an unnecessary button? Also consider whether your application can be run on different devices, especially watches. For information, some Swiss watch-makers are now starting to integrate mobile applications on their products. Zenith Watches watchmaker is the best example of how some luxury watch manufacturers have created a tutorial-driven mobile app for Android and iOS. Some companies stay on the market without really innovating, but most of them must evolve to survive. This is very important for the digital sector. Mobile applications are part of this world, and you must know how to adapt them to offer new features and services to users, with the aim of making your business profitable. And if you like to read more about such interesting topics straight from the mobile app industry then make sure you follow MobileAppDaily by clicking on the ‘Subscribe’ button now. The Android operating system is deemed to be the most used mobile operating systems. Part of the reason for the popularity of Android is due to the endless amounts of customization it provides to the user. A part of the customizability of Android is Android Launchers.What is An Android Launcher?